Click the image below to register for the event. This is a free event, with limited spots. All participants must register on Event Brite. Drop-in will not be allowed. 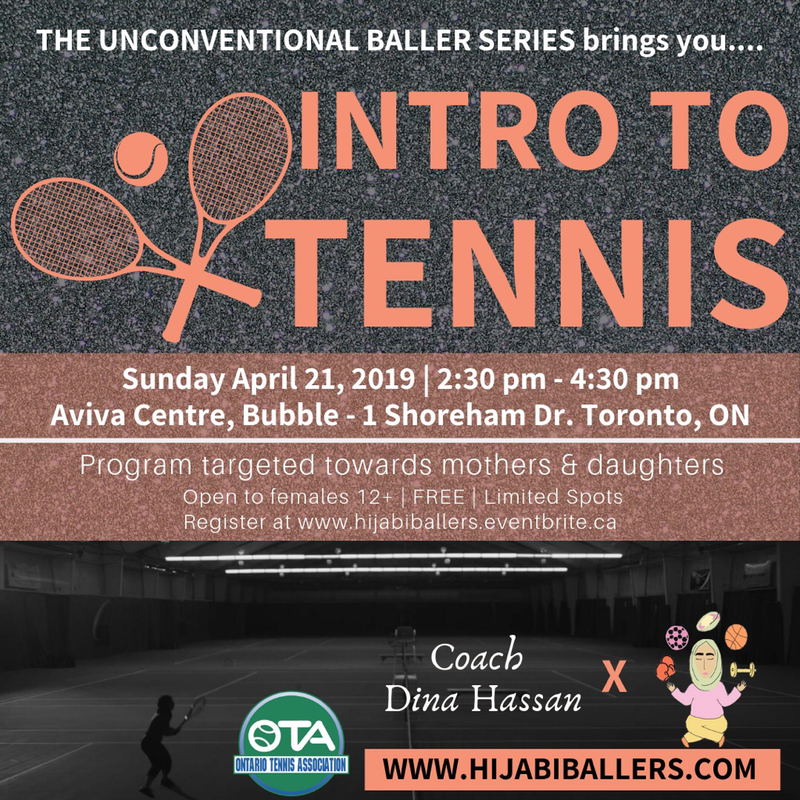 This is a female only event and we encourage mothers and daughters to come together, but it is not mandatory to register as a mother/daughter duo. Participants must be 12 or older to participate. This event will be taking place at the Aviva Centre, located near York Univeristy grounds.